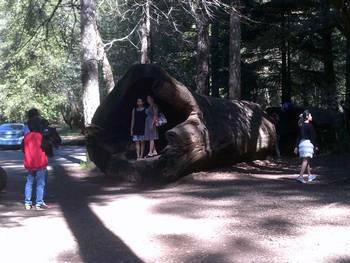 If you are looking for something to do today, why not take a drive up the coast to the Chandelier Tree in Leggett. 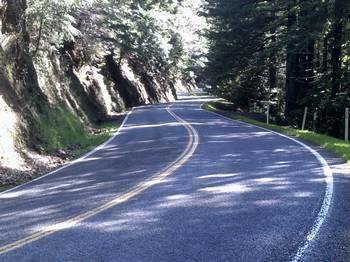 The beautiful scenic drive offers many opportunities for recreational opportunities along the way. So, pack a picnic lunch and head out for a refreshing day of fun. 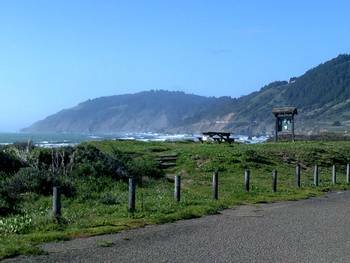 As you leave town, you will pass through Cleone, a small “town” where MacKerricher State Park is located. MacKerricher holds a day of activities in itself, so don’t get sidetracked. But be sure to make plans to go there on another day, because it is a great place to hang out. The next very small town you will pass through is Inglenook. It is an enchanting little area with cozy homes and farms lining the road. You can usually see cows grazing fairly close to the road. 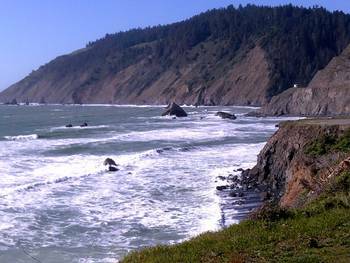 The coastal view is also awesome along this short stretch of the drive. Be careful though—there are many opportunities to stop and take in the view. So, keep your eyes on the road. Although beautiful, it is a fairly windy drive. In just a few minutes, you will reach Westport, an old logging village. It is a quaint little area and definitely worth exploring. It won’t take long, so you can incorporate it into your day trip. The people are friendly and will tell you about the place they call home. 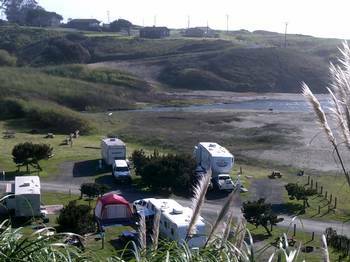 There is great access to the beach at the Westport Headlands. There is also a handicapped-accessible observation deck on the bluffs. 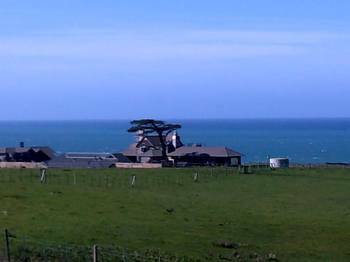 Be sure to look for the antiques on display at the Headlands. As you continue on your journey, you will see miles of forested areas. Creeks also flow along various parts of the highway. These features make great places to stop and take in the natural beauty of the area. The peaceful surroundings are truly relaxing. It is very easy to spend a couple of hours making your way to Leggett with all of the awesome prospects for recreational pit-stops. You might even see some deer, rabbits, or other wildlife. 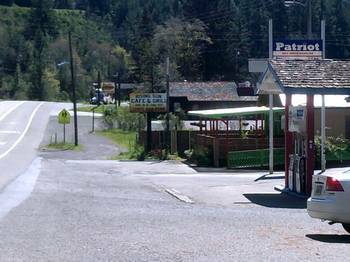 Once you arrive in Leggett, you will notice there is not much going on in the once bustling town. One of the first things you will see is the post office. This building serves not only as a place to get mail but as the locale where community information can be found. The post office also hosts a book swap, where avid readers can always find something interesting to read. There is also one store in the town, where some basic staples can be purchased. The main attraction in Leggett is the Chandelier Tree. In 1932, a hole was carved into a tree in Coolidge Park to allow cars to drive through it. In time, cars became bigger and many cars were not able to fit through the tree. Eventually, the Chandelier tree was hollowed out to allow more motorists to have the experience of driving through a tree. Large SUVs and motor homes are unable to fit through the opening, but many modern cars are able to do so easily. 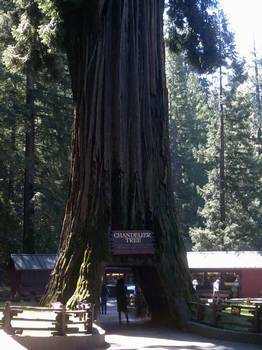 There is a large meadow and picnic area near the Chandelier Tree. A pond is also located in the park. Dogs are welcome in the park as long as they are leashed. An enjoyable walk in the woods is an option as well. There are even some interesting old buildings to check out. It is definitely a fun place to visit. 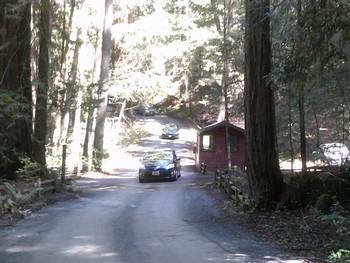 On your way back to Fort Bragg, you might want to stop at the Redwood Grove & Picnic Area. This is an amazing forested site, where antique logging equipment is displayed. Take a hike in the forest before hopping back in the car. 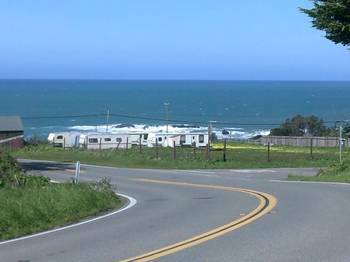 You also might want to stop at the many campgrounds and have a look, while heading back home—in case you want to plan a camping trip. For more pictures and information about the Chandelier Tree, click on the links below.